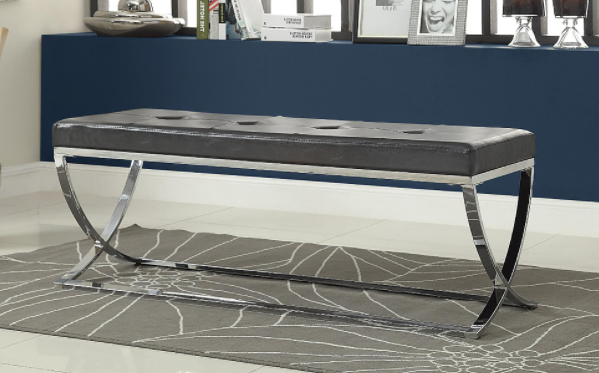 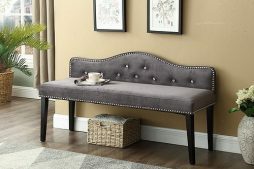 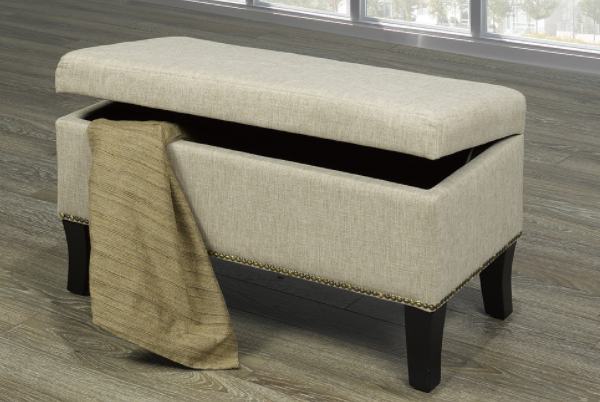 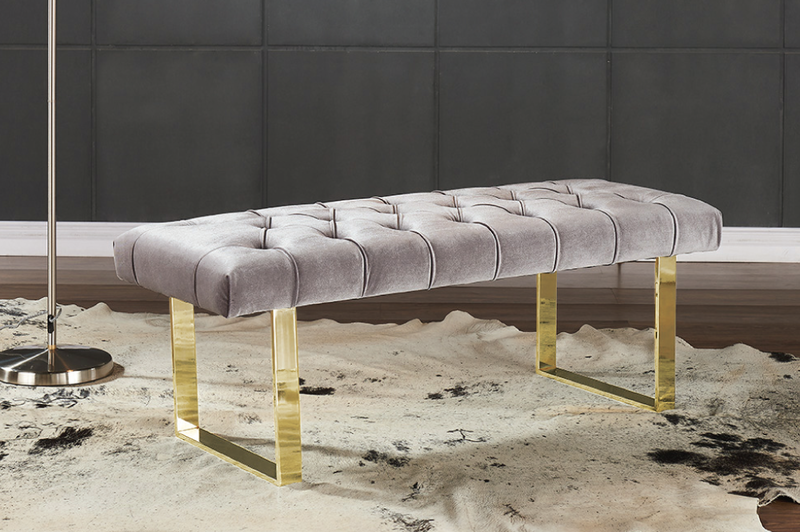 This accent bench will provide plenty of seating space for friends and family, as well as add new modern and stylish look to your home. 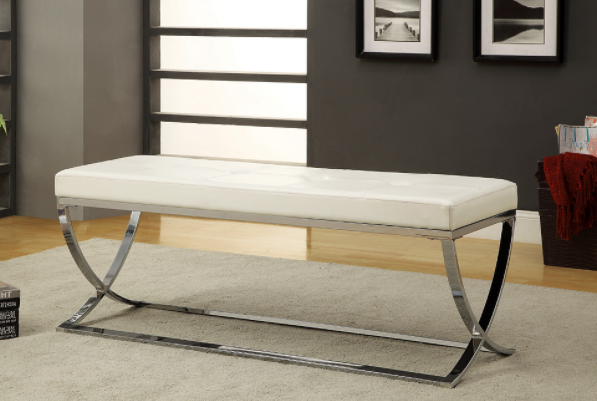 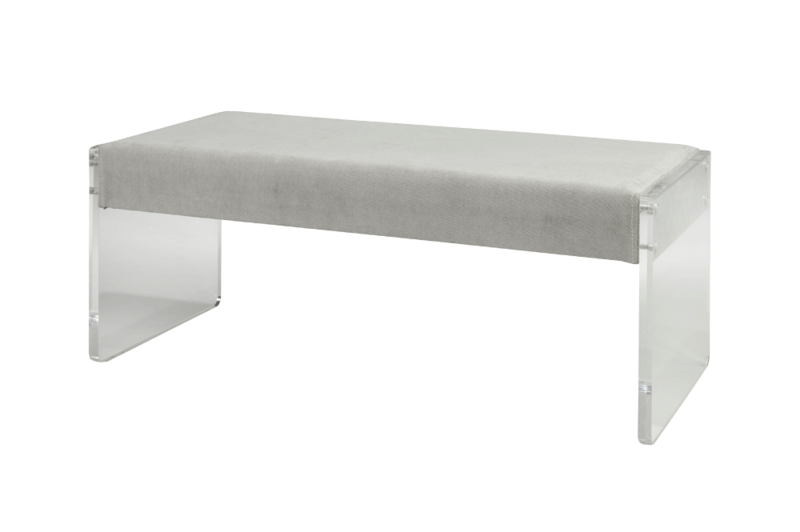 It’s sleek design is available in White PU with Chrome legs and frame. 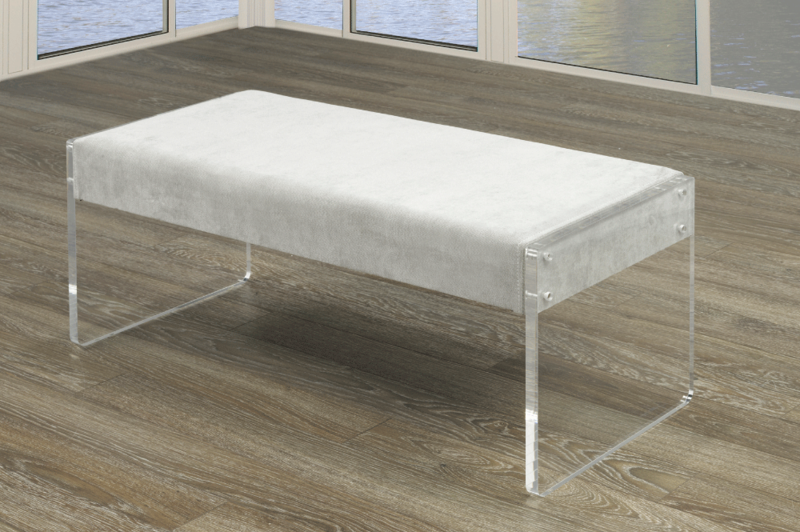 Choice of Chrome Legs (R-862) or Wood Legs (R-864).